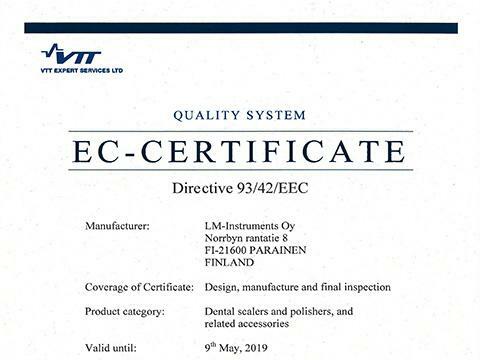 All LM-Dental products are manufactured in Finland and in Sweden, where regulatory standards are very high. 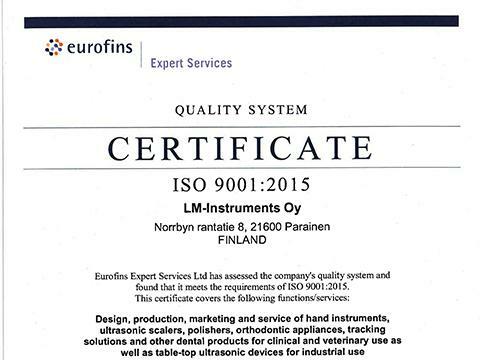 Our production processes ensure the highest quality in every LM-Dental product. 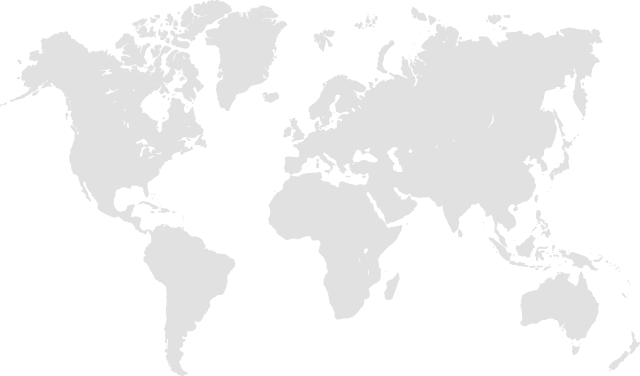 Certifications ensure that all production processes and customer service are continuously evaluated and improved. LM-Dental works with dental experts and queries working professionals continuously for emerging needs and preferences. Our many patents testify to our market leadership and our dedication to delivering the best, most clinically innovative solutions. LM-Dental also has new patents pending.